We are pleased to announce that SKIPPER TONY WALKER (better known as TK), will be joining the CASCADE family skippering TRACKER II. 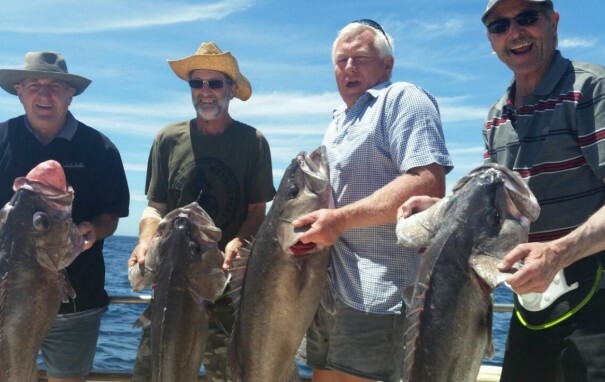 TK has 38 years experience targeting bluenose, hapuka, tuna and swordfish around New Zealand and the South Pacific. He will bring with him a wealth of knowledge that he is happy to share with our clients. Welcome to the team TK. 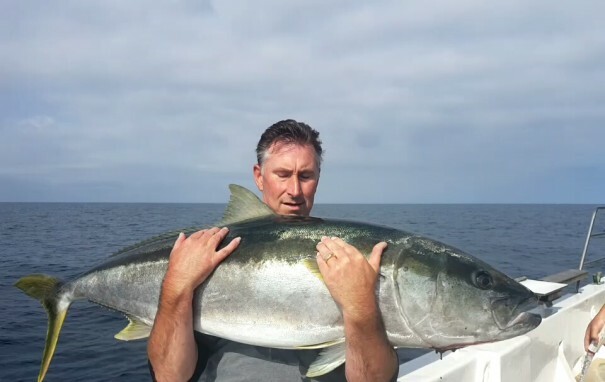 Just a short e mail to express to you what a wonderful fishing charter I have just completed . I can't thank you enough from the time I first met Charlie and Phill. 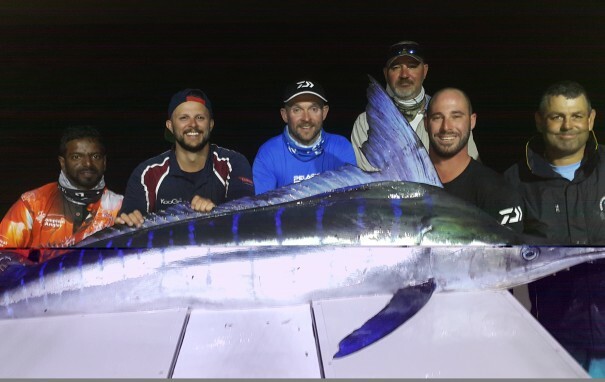 Charlie asked us what we wanted to achieve, thinking that oh yes some lucky guys will get the chance to catch some big fish let alone some less capable as me would stand a chance. I need not have worried Charlie made sure we had a go at all spieces of fish and made sure we were all treated equally. We were shown all we wanted and more. Charlie and Phil were very compasionate and obliging, the cups of tea kept us going and the meals were great. This charter exceded all expectations, your praises will be heard far and wide. Many thanks and all the very best to Charlie and Phill. I just got back to the US. Thanks for accommodating us for the wonderful trip. 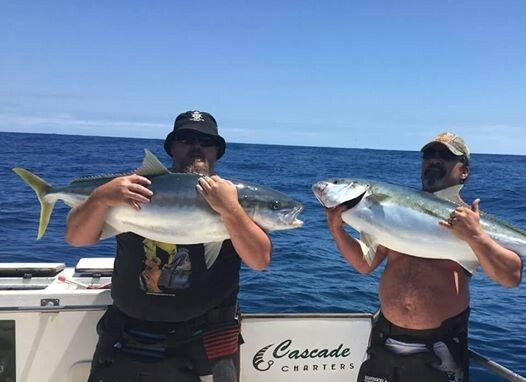 I found out we fished on the Cascade with Capt Mike. 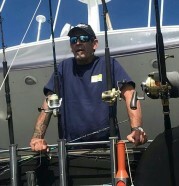 Mike is a great guy and we are happy to fish with him. Every thing was near perfect. We had great anglers, great crew and good weather.